"This book will certainly stimulate important discussion." 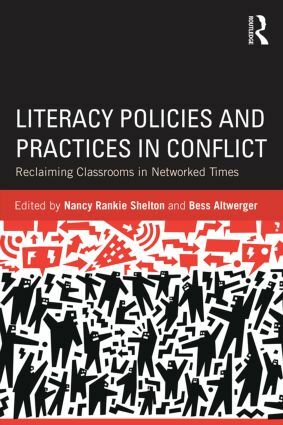 "This volume not only lauds the possibilities of the power of the new technologies but critiques its uses and makes suggestions on how the power of technology can be used in school and community settings to empower learners." Chapter 3: Federal education policy: Roadblock or reform? Chapter 9: Adolescent learners: "Kids don’t choose this life"
Nancy Rankie Shelton is Associate Professor of Education, UMBC, USA. Bess Altwerger is Professor of Graduate Reading Education, Towson University, USA.